Destiny 2 was teased this week with a funny little teaser telling us all to tune in today. Today is finally here, and the date that was rumored before is official. 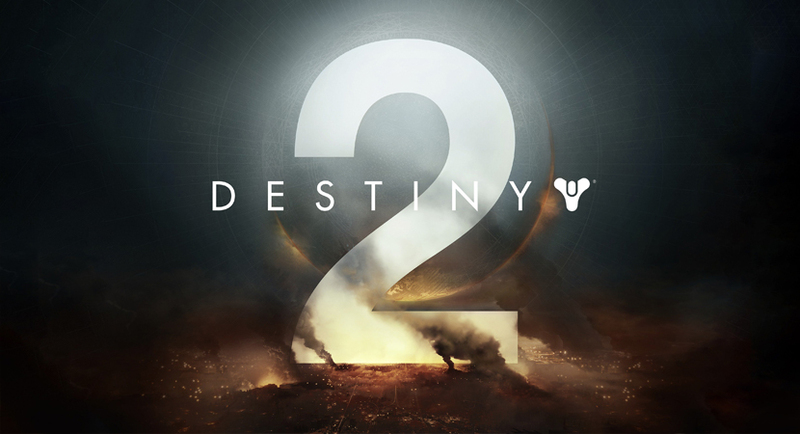 Destiny 2 will launch on September 8th of this year on PlayStation 4, Xbox One and PC and you can pre-order them here. Yes, PC. 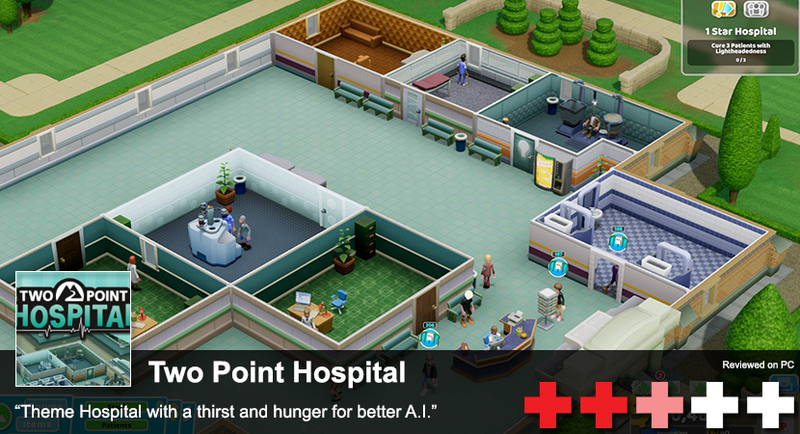 As in your personal computer. On top of it coming to PC, it's also getting the physical disc treatment if you're still into collecting PC games in physical format. On top of the reveal, the Collector's Editions has been shown in two formats: Limited Edition and Collector's Edition (also available for pre-order). The big, expensive collector's edition is expensive. 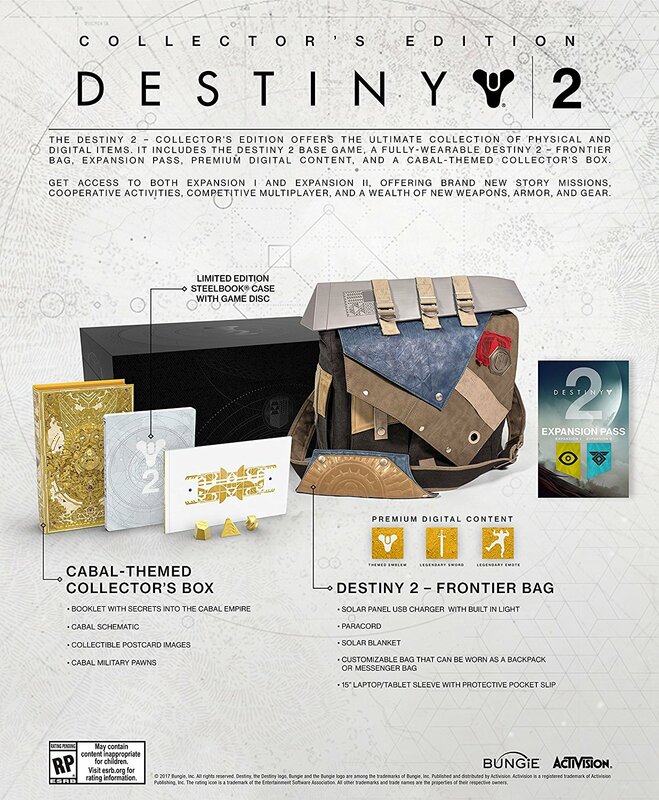 For $249 in US dollars, you get premium digital content like emotes, a Cabal collector's box, and a carry bag. You always need a murse in space battles. If you don't want all of the expensive extras but you still want the stylized steelbook, there's an option coming available in a Limited Edition form.